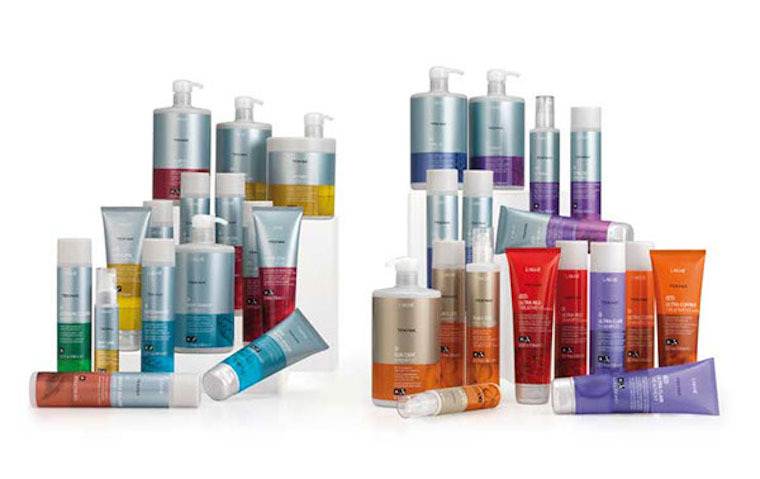 Our passion for haircare products is just as intense as it is for hair styling and colour. 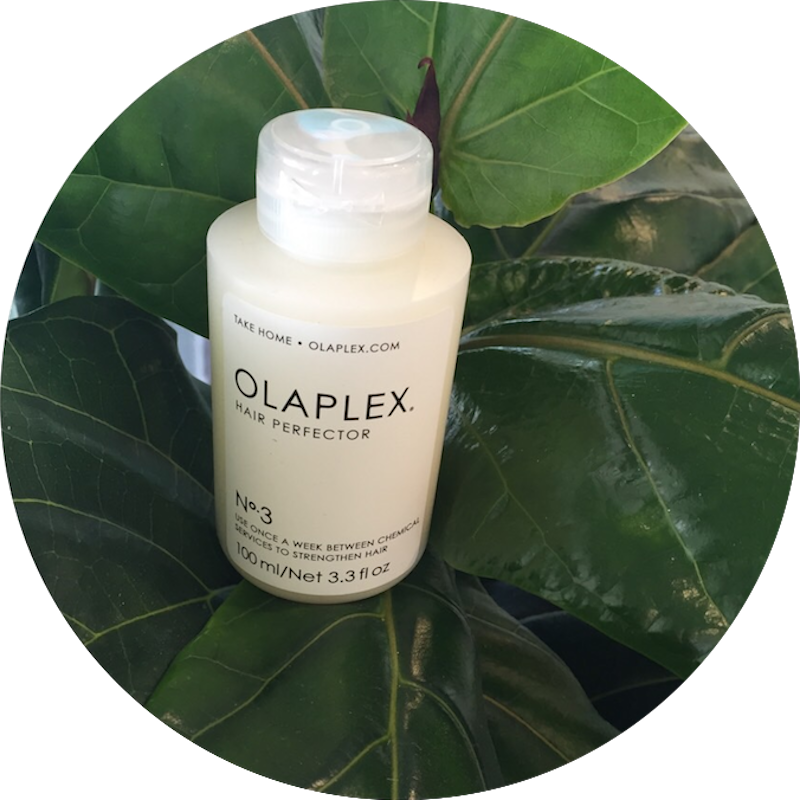 The le Salon team take advantage of all the latest products and offer a huge range for you to take home to care for your hair too. 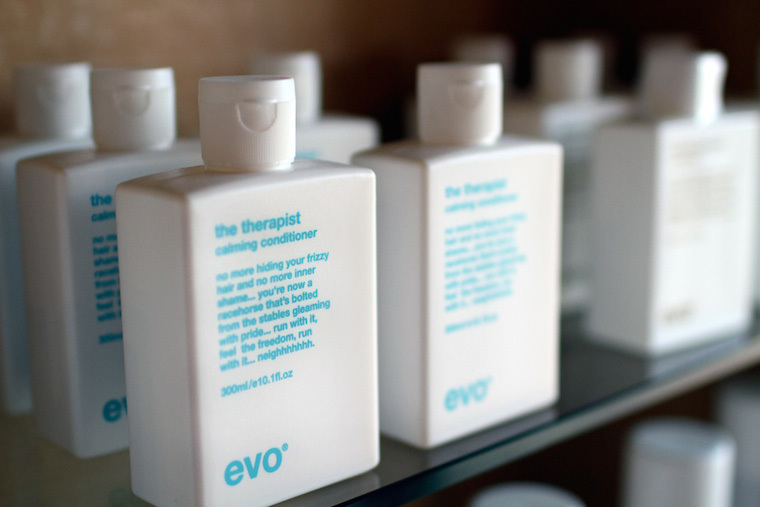 Evo products are proudly Australian owned, not tested on animals and environmentally friendly with all packaging 100% recyclable. 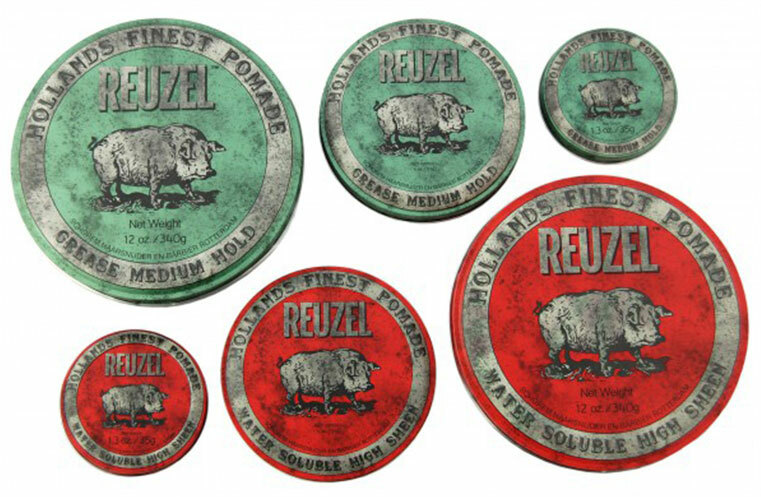 An innovative and honest range of hair styling products that are sulphate, paraben and propylene glycol free. Moroccan Oil is a much loved hair care sensation by women and men, celebrities and stylist all around the world. 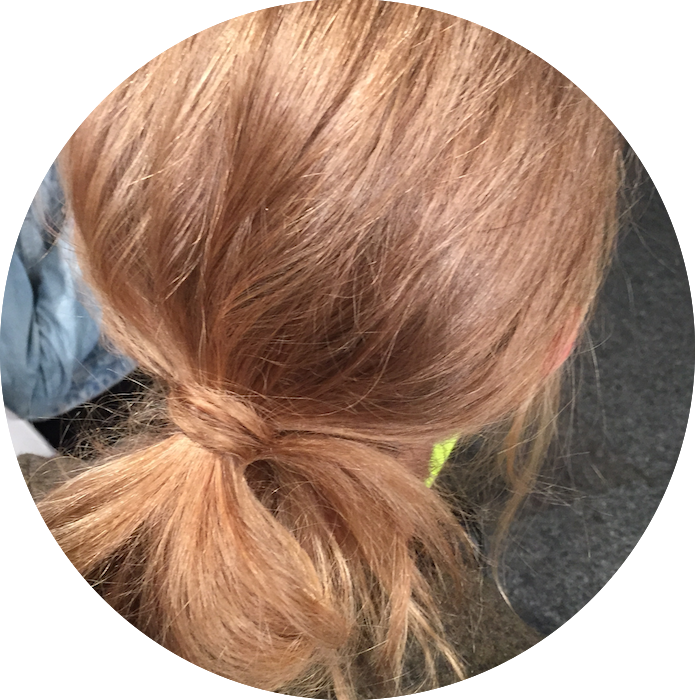 With it’s antioxidant infused, nutrient rich formula Moroccan Oil and all of the products in its range leave your hair feeling smooth and shiny whilst also improving the overall condition of your hair leaving it stronger with each use. 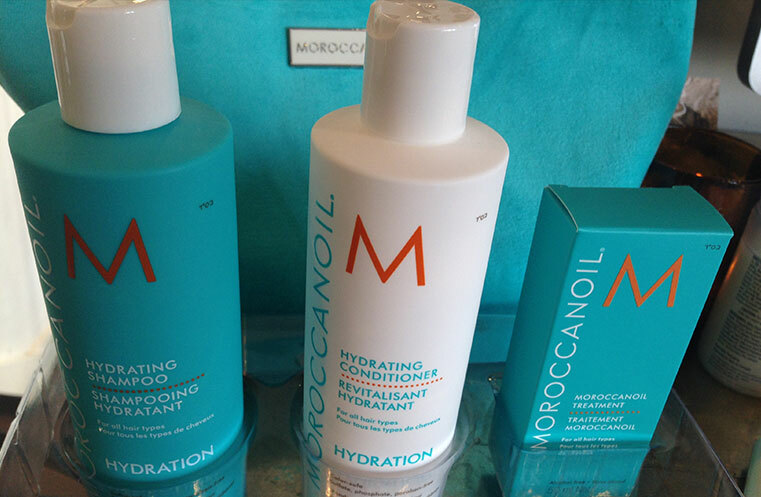 LE Salon is a premium stockist of Moroccan Oil. 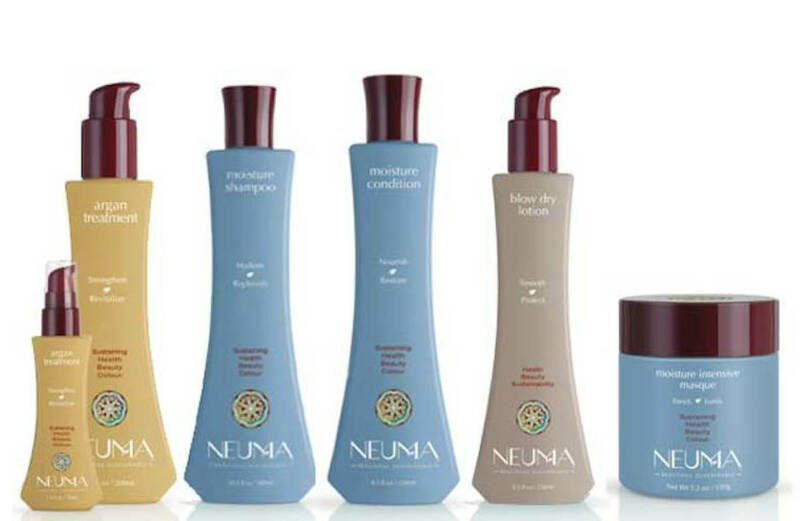 Neuma Products are Vegan and sustainable. Containing ingredients, which above all, do no harm. Zero synthetic fragrance, sulfates, parabens, or glycols, free of synthetic fragrance, Neuma uses essentials oils to soothe the senses and infuse hair with life, bounce and a healthy radiance. Neumauses natural beneficial aromatic essences created by, and extracted from, living plants. 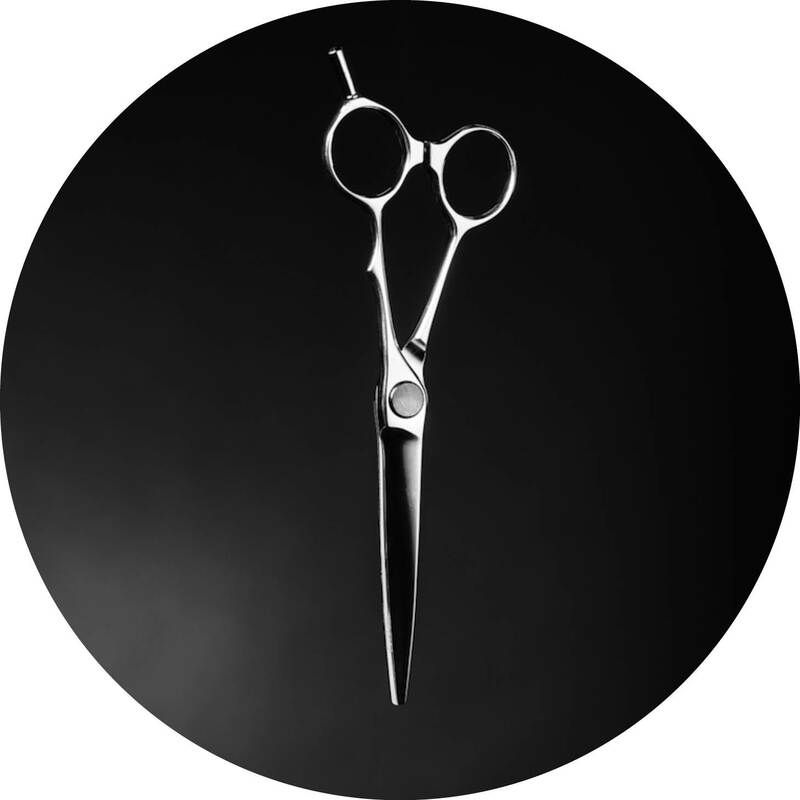 Cloud 9 offers a wide range of styling tools, featuring four sizes of temperature controlled straigtening Irons, and the worlds first automatic IRon, ‘The Touch. 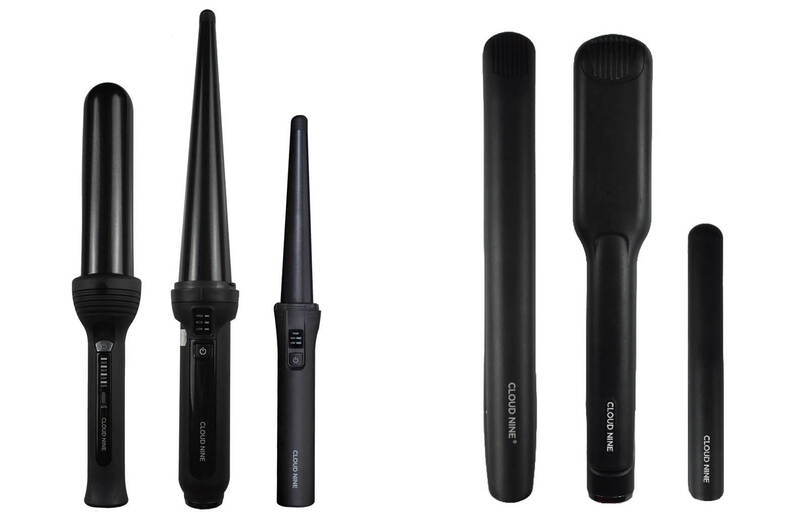 Three sizes of Curling wands and ‘The O’ heated roller system that heats rollers in under 4 seconds. 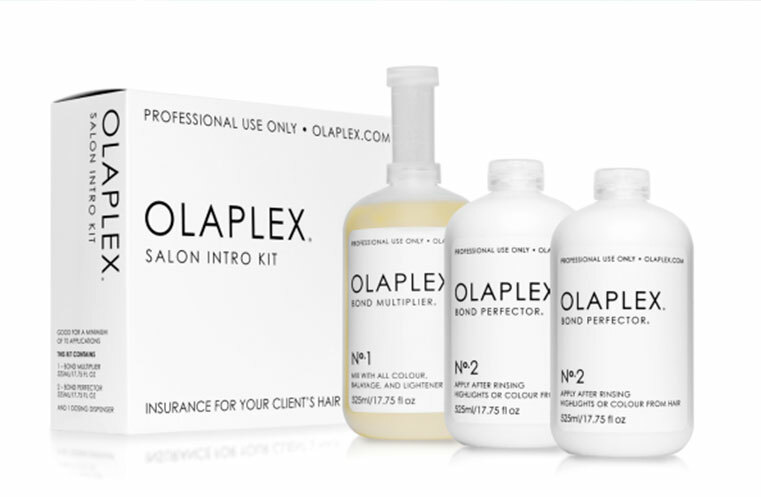 View our extensive range of services and treatments to make your hair amazing. Read real words from real people who visit us time and time again. 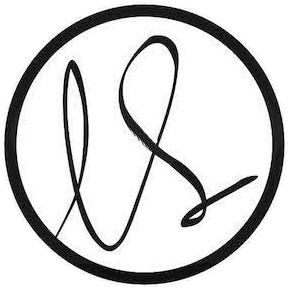 Make an appointment to experience le Salon style and service.